My name is Karin and I am new to block lotto. 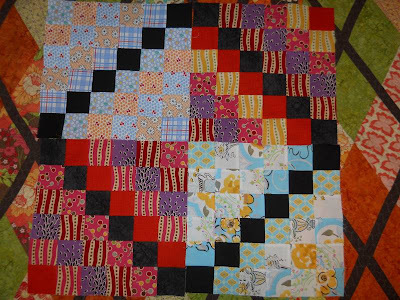 I blog at Quilt Frenzy – and I am excited to be a part of this group. I am a happily married 40-something year old mother of 2 boys (20 and almost-18). I live in NW Washington, and I work from home sewing custom hats. Lovely blocks! 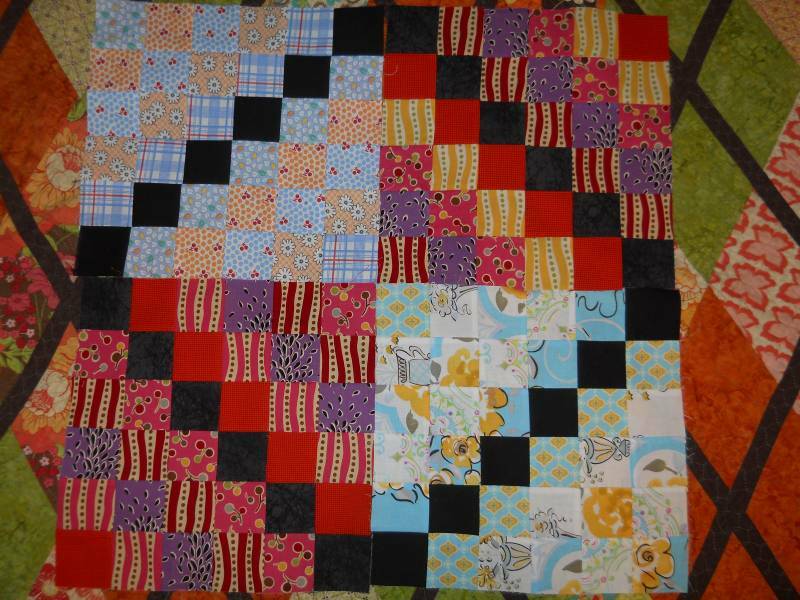 I want to make some of my own from my own lovely quilt. Maybe soon I will get to play! Welcome to Block Lotto – it is a lot of fun and I have learned so much since joining.